After a long but wonderful summer, I finally started back to college last Monday. That meant one thing, freshers week. Unfortunately for me, I have been bed ridden with a touch of food poisoning so this week has been a write off, both drinking wise and college wise. But nonetheless, the same principles apply. I started college without Type 1 diabetes, only getting diagnosed after my first semester. So, as you can imagine, semester 2 was a daunting task. For people starting out in their first year, I wouldn’t let living with this illness affect anything you want to do. 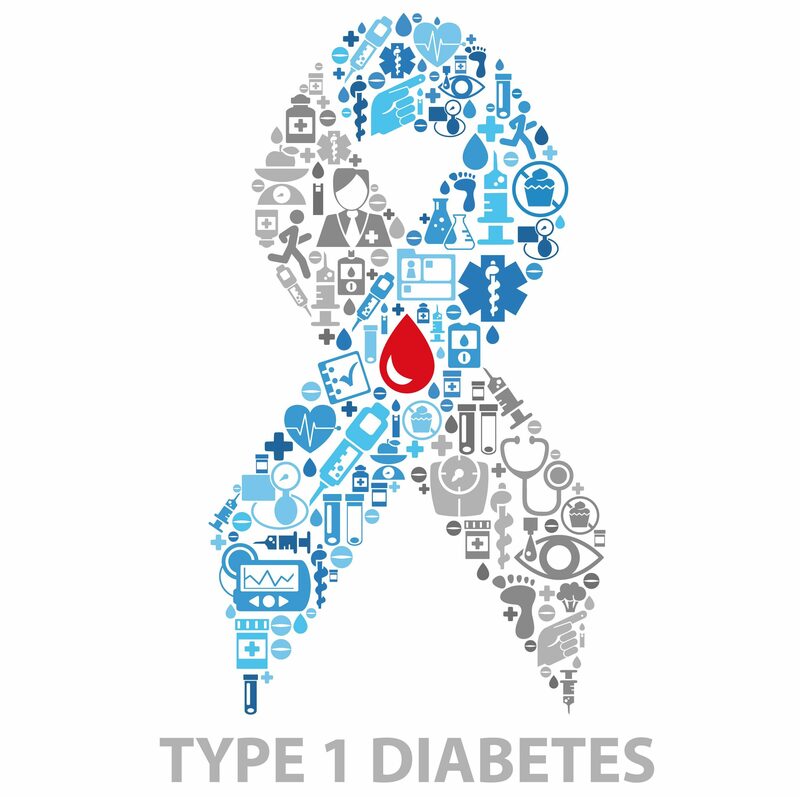 The main thing to remember is to tell people you’re living with, going out with, or playing sport with that you have Type 1 diabetes. That way, should anything happen, the people around you will know how to react. First off, I don’t consider by Type 1 Diabetes as a disability, that implies that it restricts me from doing things, it doesn’t. Nor will it ever. However, in most universities, there is a disability service available, under which diabetes is recognised. In my case, the disability department put money into my print account and emailed my lecturers to explain my illness and that I may require to eat/drink during classes. The fact that I’m studying sports and exercise sciences also means that a lot of my classes are practical based, meaning gym/fitness work. This, as we all know, will effect my blood sugar levels so it was important to ensure that my lectures were aware of my illness. They also have a specific area in the library designated for people with disabilities, so there’s no need to rush for a seat during study week! I always laugh with my friends about the fact they put €20 into my print account, because that’s going to cure my diabetes right?! It comes in handy when we have 50+ page assignments to print and hand-in though! With diabetes, it’s important to have some regularity around meal times. Even taking 5 mins to plan around lectures, and have an idea about what you’re going to eat, will avoid a lot of stress. It will take a few weeks to get into your routine, there are so many things to balance but it will all work out. I’m not one to talk, but eating healthily is so important too, long-term especially. Obviously, nothing compares to a manky breakfast roll the morning after the night before, but having boundaries and balance is important I think. The social aspect of college usually involves alcohol, which has various effects on our blood sugar levels. My previous blog on balancing alcohol and blood sugar levels can be found here. The main thing to remember regarding alcohol is making those who are out with aware of the different symptoms. The symptoms of hypoglycemia mimic that of drunkness so its important to finger prick to check levels (I avoid using my Freestyle Libre on nights out because it can be very inaccurate at high levels). In Ireland, especially, it’s important to know your long-term illness number and have it with you. If for any reason, there is an issue with your insulin or you run out, a pharmacy can give you insulin over the counter as long as you provide either your PPS number or your LTI number. Either should do.